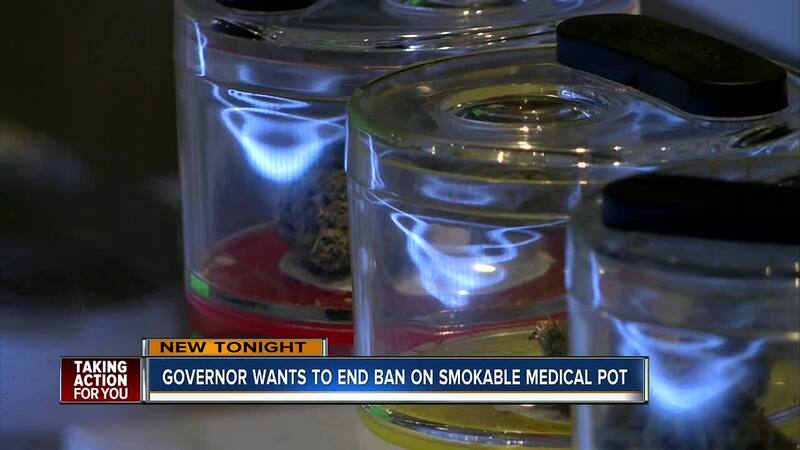 WINTER PARK, Fla. — Florida's new Governor tackled the controversial issue of medical marijuana on Thursday. At a news conference in Winter Park, he said his office is filing a stay of decision in an appeal by the state Legislature, which wants to make it illegal to smoke medical marijuana. Dr. Barry Gordon has a practice in Venice. 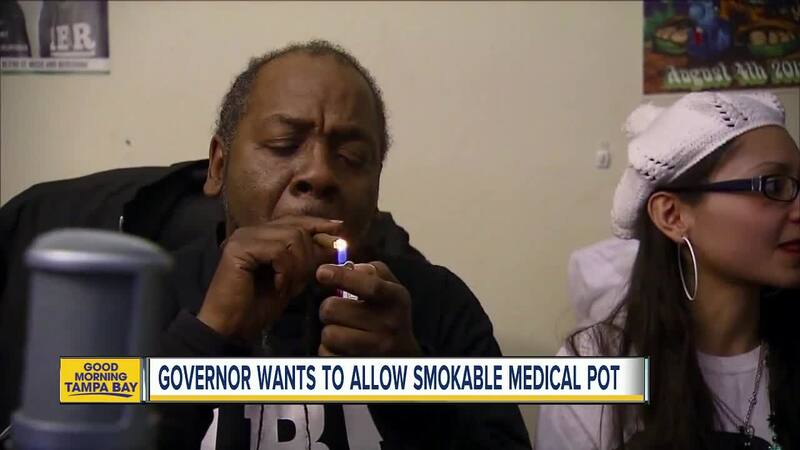 He said many of his patients prefer smoking versus vaping. "They prefer it, because they feel it has a more pronounced and different effect," said Dr. Gordon.